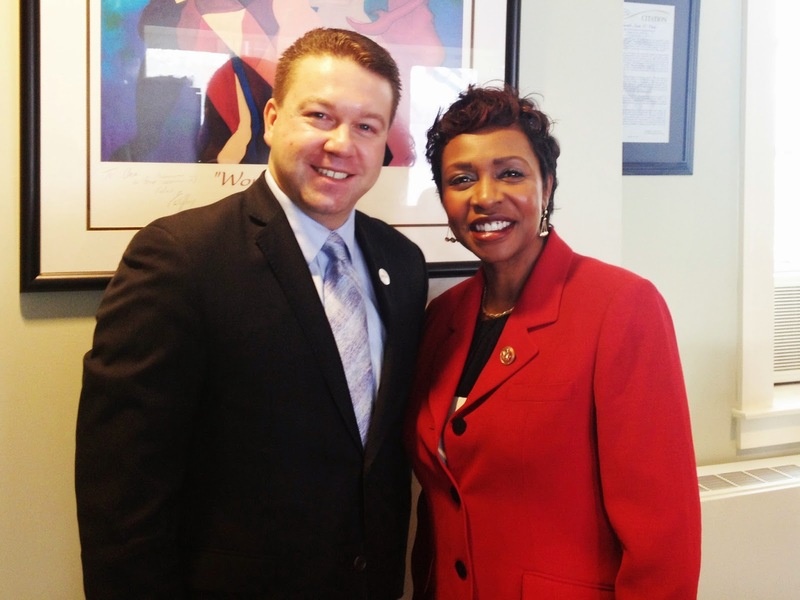 On Oct. 15th, Alex Lutz, Greater New York Red Cross senior regional director of community relations, met with Rep. Yvette Clarke of Brooklyn’s 9th congressional district, to update her on the chapter’s continuing Superstorm Sandy recovery activities in her district. Rep. Clarke’s district was one of the hardest hit by the storm, especially in communities such as Gerritsen Beach and Sheepshead Bay. Rep. Clarke expressed her gratitude and support for the Red Cross and its personnel who continue to assist those in need almost two years after Sandy made landfall in New York City.